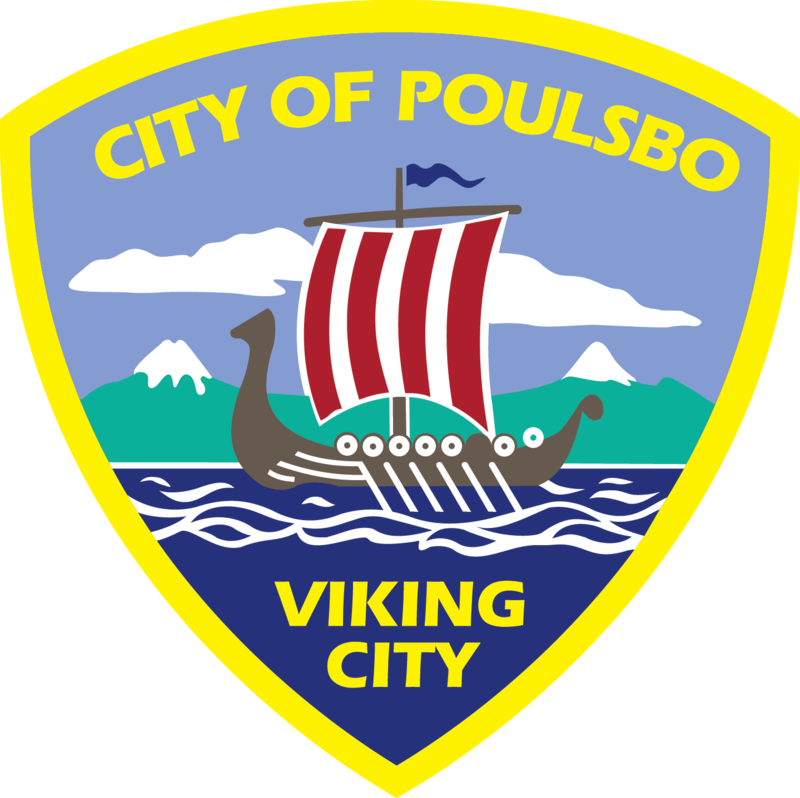 Ordinances are formal written actions of the city council, are the laws of the city and are codified in the Poulsbo Municipal Code. A Resolution is a statement or course of action adopted by the city council. 2014-07 Denying Requeseted Comprehensive Plan Amendment and Rezone for the Ferris Property located at 19872 Hamilton Ct.
Ordinances and Resolutions prior to 2007 can be found on the Washington State Digital Archives website.